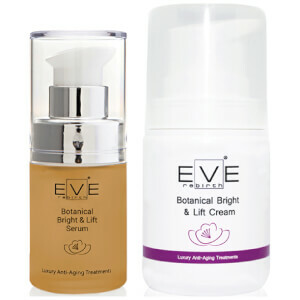 The collection of skin care solutions from Eve Rebirth offer some of the most advanced formulas with clinical efficacy, combining the very best of science, nature and experience to ensure your skin is expertly cared for. 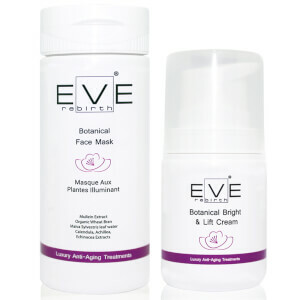 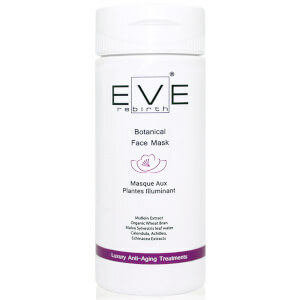 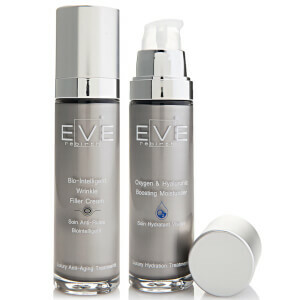 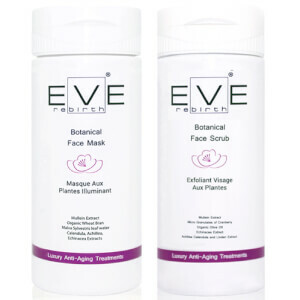 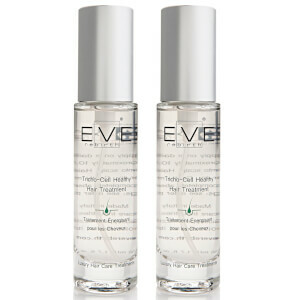 Eve Rebirth recognize that it’s essential to have flexible ingredients in their skin care products in order to meet the expectations of all of their customers, no matter what their skin type. 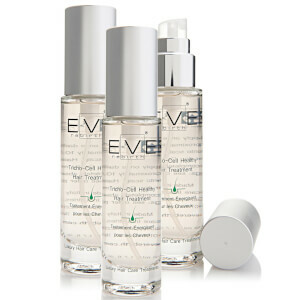 Each of the products from the collection has been formulated to treat certain skin concerns, with a range of formulas from milky lotions to rich butters to ensure there’s a product for every skin type and climate. 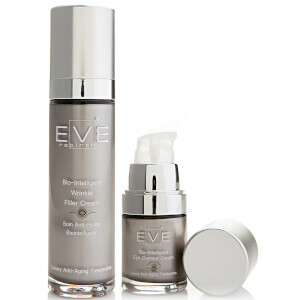 Eve Rebirth’s revolutionary Biointelligent Microingredient technology boasts a dual-layer capsule which deeply penetrates the skin, delivering their anti-aging agent deeply into the skin for maximum effect to offer specific, targeted care. 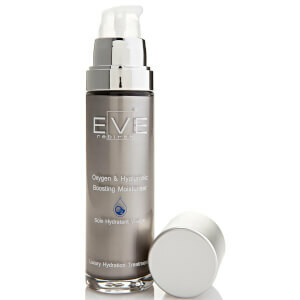 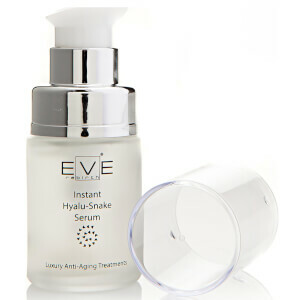 Eve Rebirth’s expert formula of Dehydrated Hyaluronic Acid Microspheres work to absorb moisture from the atmosphere into the skin to moisturize and plump the skin while reducing the appearance of wrinkles. 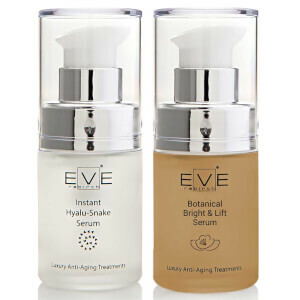 Not only are Eve Rebirth’s formulas revolutionary, but so is their packaging. 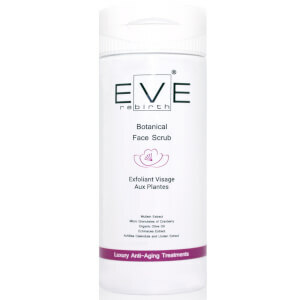 Their innovative airless glass containers and eco lock system ensure that the risk of oxidization and contamination is reduced as air is unable to enter the container, preserving the active ingredients. 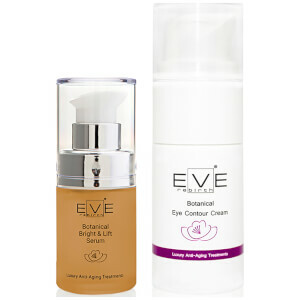 Eve Rebirth’s Bio-Intelligent Eye Contour Cream works to revive and replenish the delicate eye area, offering anti-aging properties as well as combatting dark circles and puffiness. 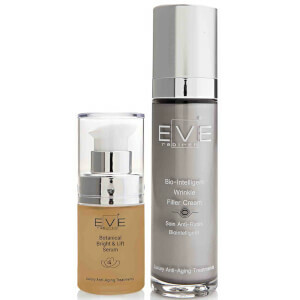 The blend of Biointelligent Microingredients and hyaluronic acid microspheres deliver anti-aging actives deeply into the dermis to target susceptible areas around the eye to plump and smooth the area; while the re-contouring properties work to firm and add volume to the area. 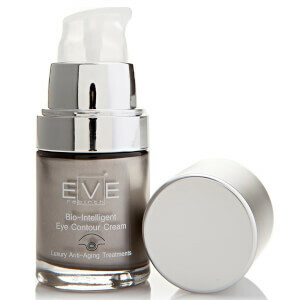 The eye area is left looking more youthful, brighter and more awake when used each morning and evening. 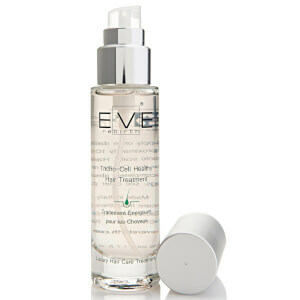 Eve Rebirth’s Botanical Cleansing Mousse gently refreshes the complexion by hydrating and toning the skin, without stripping it of essential moisture. 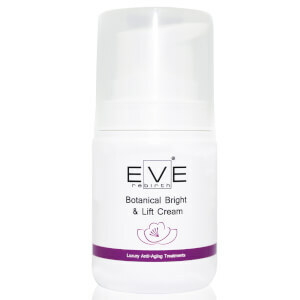 The powers of Organic Mullein, Calendula and Linden extracts deeply cleanse the skin to eliminate impurities, protect against external aggressors for luminously smooth skin. 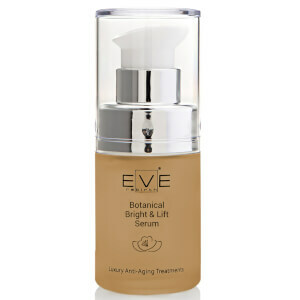 Eve Rebirth’s Botanical Bright & Lift Serum boasts a lightweight, quick-absorbing formula which works to drastically improve the tone and texture of the skin while adding moisture and radiance. 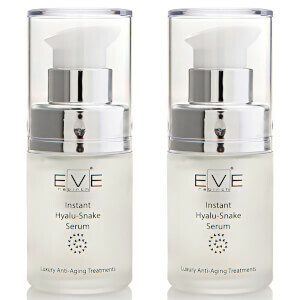 The blend of organic mullein and olive leaf extracts work to protect the skin from the damaging effects of UV rays and premature aging, while the infusion of Hyaluronic Acid works to plump and firm the skin for a smooth, refined complexion to leave skin looking healthy, hydrated and revitalized.